numerical simulations play an increasingly important role in nondestructive testing. They are widely used for the development of testing methods to confirm their ef- fectiveness. Their main purpose is to support the analysis and interpretation of the research results. The paper shows the possibilities of ultrasonic testing modeling on immersion testing of composite test piece example. In the component made of carbonepoxy composite, intentionally created defects are located. The defects were made by lamination of thin, flat, rectangular teflon inserts of known dimensions. The ultrasonic immersion tests of the component are compared with the results of simulations carried out for the created numerical model. The results showed the high value of the numerical simulation. Babul T., Jończyk S.: Wybrane aspekty badania kół zębatych metodą prądów wirowych. Przegląd Spawalnictwa ,vol.LXXXIV, nr 13/12, s.12-15, 2012. 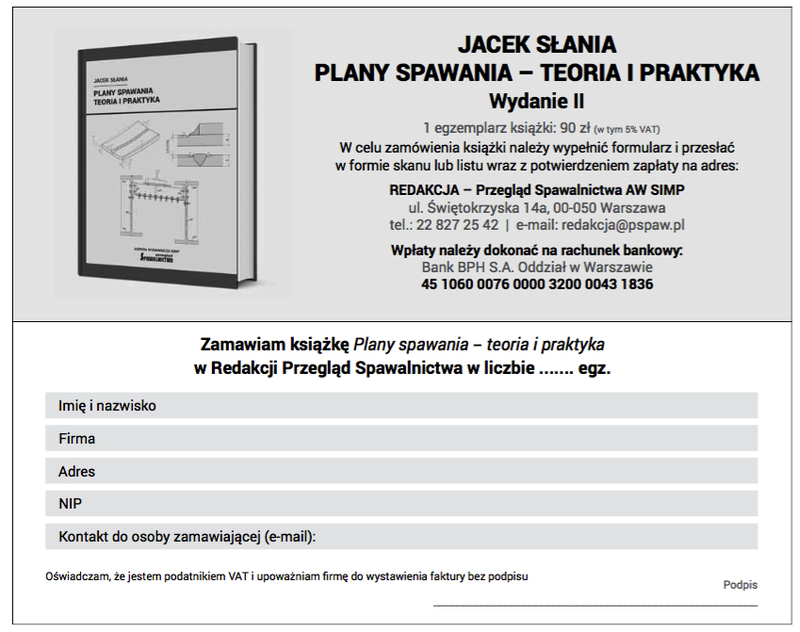 Zaborowski T.: Zjawiska fizyczne wpływające na naprężenia własne w technologicznej warstwie wierzchniej. Mat. Konf. WW 11,Warszawa 2011 s. 204. Dybiec M., Dybiec Cz., Włodarczyk S., Kozłowska A.: Control effects by shot peening with application of the eddy current method. 15th WCnDT, Roma 2000.